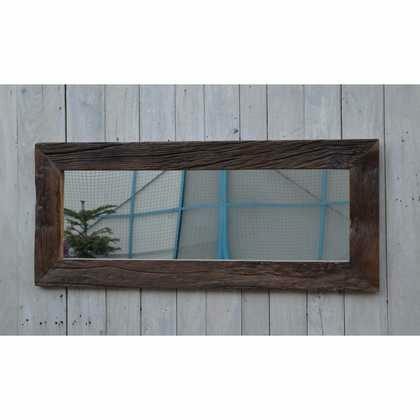 Chunky wood mirror frame for warm reflections. 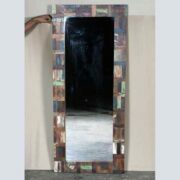 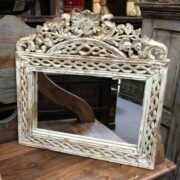 Stunning solid wood mirror frame, made from reclaimed Indian railway wood. 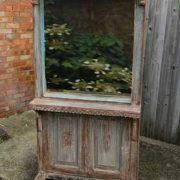 This makes for a chunky rough hewn wood frame that’s full of character and warmth. 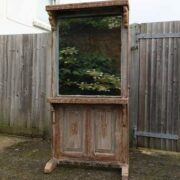 Ideal for bedroom, living room or hallway.